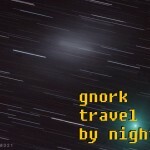 The latest mix has just arrived from the new pioneer of the Hungarian (deep) house scene, Gnork. His story is kinda like a fairy tale, as far as the last one and half years are concerned. His third vinyl release has just arrived at Bokhari Records with a remix from Vakula, already featured on two great releases at Blind Jacks Journey and launched a podcast under the name of blorpcast. Not surprisingly, as a result he regularly receives the latest news and demos from its fellow well known producers all around Europe. 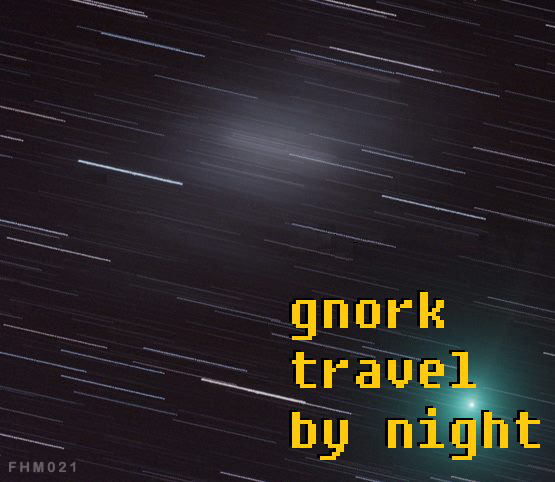 A short commentary from Gnork on the mix: “there are tracks that have been waiting for a year to be put on the decks, others are in the collection for only a few days. The two were born to bond together. I think this is my most complete mix ever made.” We truly think it is a great one! So go forward, download and listen!